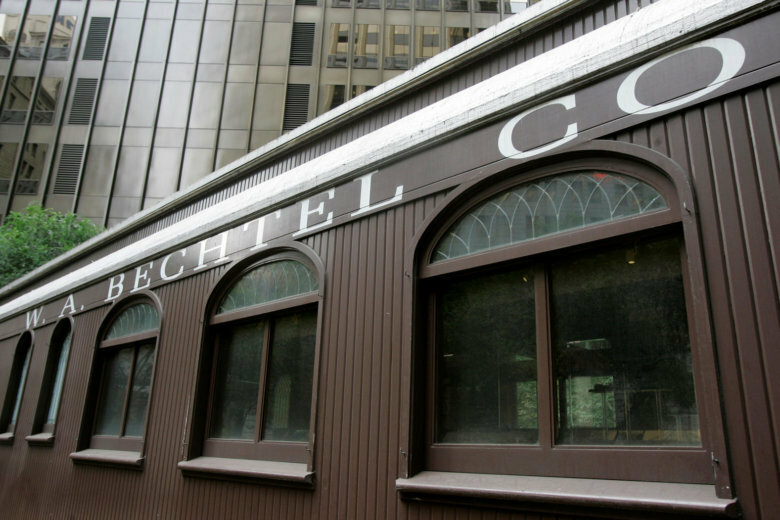 The merger is expected to close by February, and has already been approved by the boards of both companies. 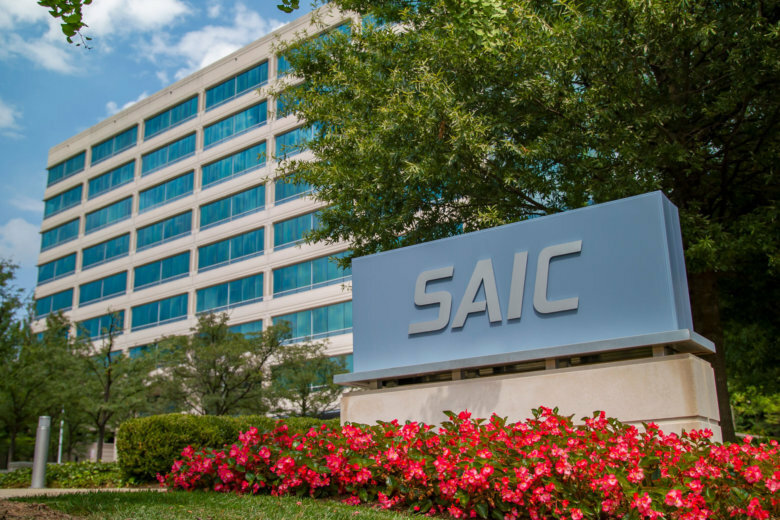 A redevelopment plan before the county could transform Isaac Newton Square, the aging office park at Sunset Hills Road and Wiehle Avenue, into a residential neighborhood with around 2,100 residential units. 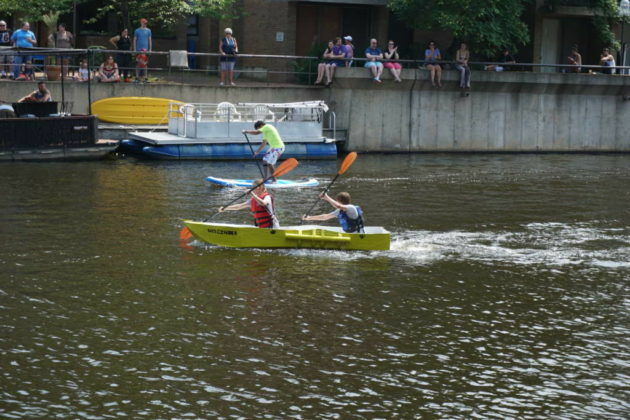 More than 1,000 people took part in the annual Lake Anne Cardboard Regatta on Saturday. Cardboard boats of all shapes and sizes bobbed and sped across the lake as participating teams competed against each other. 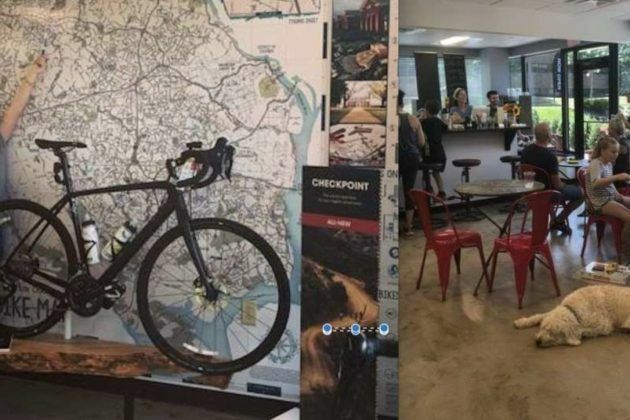 After ten years of business in Reston Town Center, The Bike Lane has officially moved to 11150 Sunset Hills Road — roughly 50 feet away from the Washington & Old Dominion Trail. 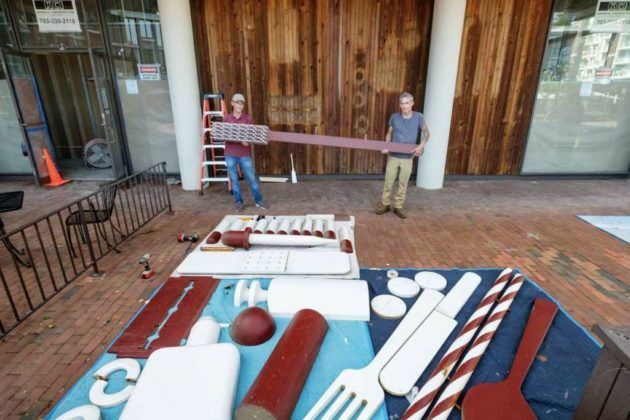 Lake Anne Plaza is turning a new leaf as iconic, quirky pharmacy icons that once served as advertisements for the Lakeside Pharmacy, a legacy Lake Anne Plaza store, were removed this week. See photos. 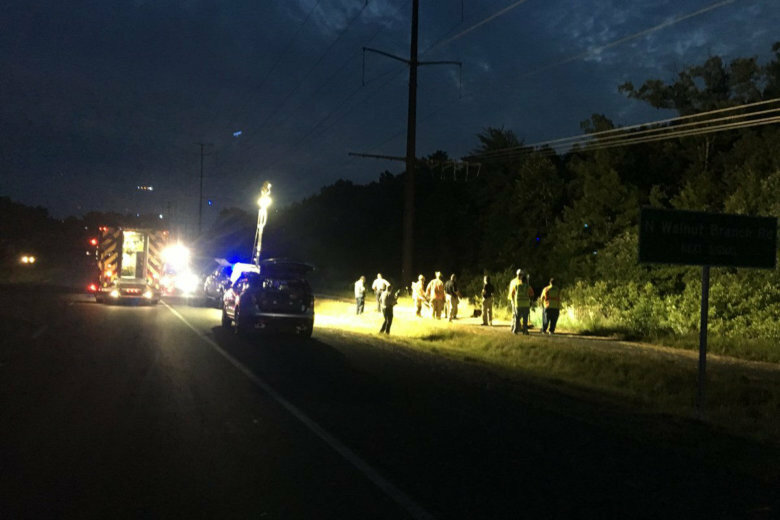 Police are searching for people who might have seen an early Sunday morning Fairfax County Parkway crash that left two people dead and four others injured. The British company will be adding the jobs at its Prince George County manufacturing plant that opened in 2011. 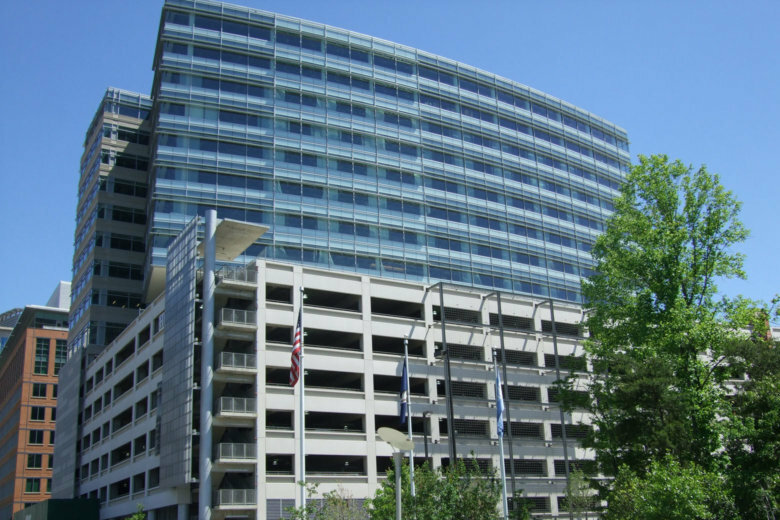 The company’s North American headquarters is in Reston. 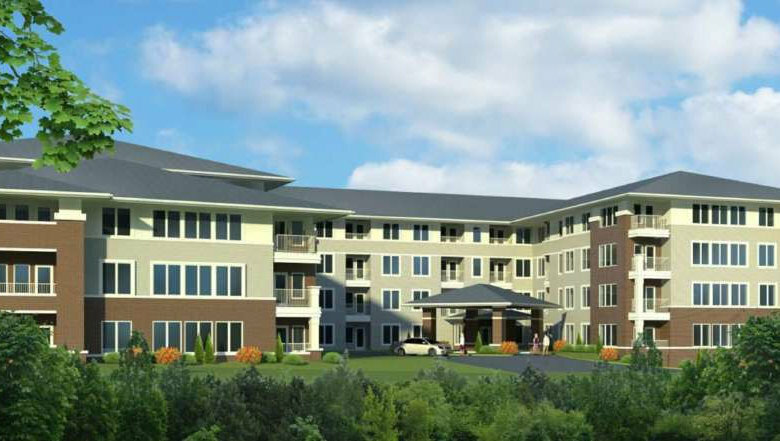 The $72 million senior citizens’ independent living and assisted living facility near Hunters Woods Village Center aims to address the shortage of senior housing in the Reston area. Thanks to a $750,000 grant, the nonprofit College Board is expanding its footprint and hiring more employees. 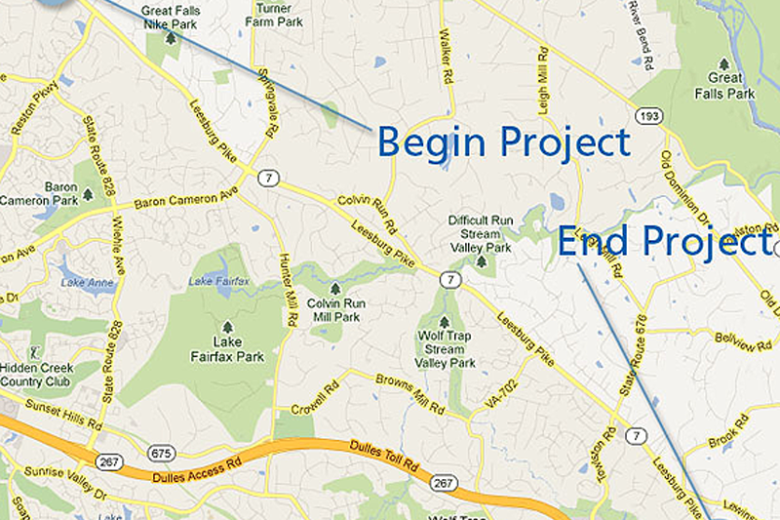 It currently has more than 600 employees in Reston. 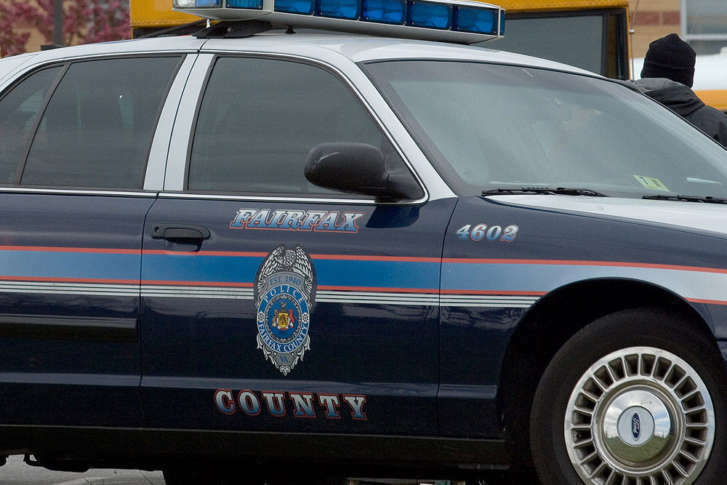 Fairfax County police said that Dr. Ticoni Barte of Herndon, Virginia, was charged with two counts of assault after he had “inappropriate contact” with an adult male patient during two office visits in Reston. 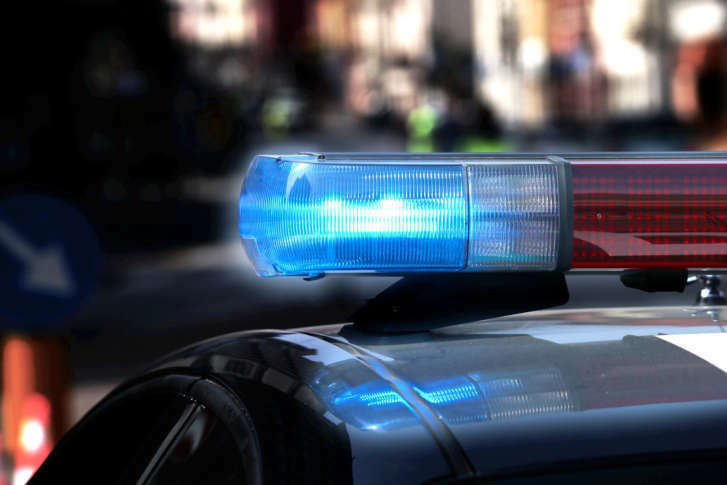 Police believe there might be more victims. 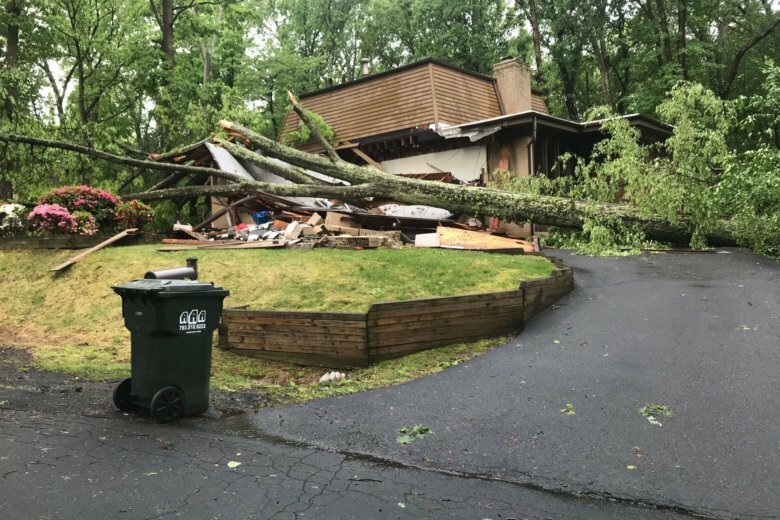 The severe storms that hit the D.C. area on Monday caused a lot of damage. As homeowners begin the clean up, some are better able to cope than others.